Normally a first Tuesday event, this month the Methow Conservancy unveils a first Wednesday presentation instead. 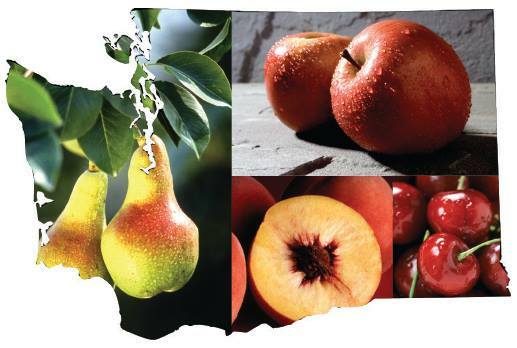 Learn about the messy and juicy history of Washington’s produce history. From apples to oranges, huckleberries to durian, anthropologist Julia Harrison will cover how these perishable products preserve historic events and reflect our changing relationship to the natural world. This discussion includes a large cast of characters: pioneers, entrepreneurs, orchardists, labor activists, a horticultural prodigy and Cashmere’s own “Cider King.” Full of suspense, tragedy, triumph, heroism and even some romance, this presentation will reveal some of our state’s juiciest stories. Beyond providing nutrition and injecting billions of dollars into Washington state’s economy, fruit connects us to the past, to the environment and to people we may never meet. This program is co-sponsored by Humanities Washington and Julia Harrison is a member of the 2015 Humanities Washington Speakers Bureau. Humanities Washington sparks conversation and critical thinking using story as a catalyst, nurturing thoughtful and engaged communities across our state.